Q1: What are the implications of Brexit? It clearly shows that the biggest investment risk today is social unrest. It is difficult to make investments in this climate of growing uncertainty, which now covers not only the developing countries, but also the developed world. Britain is the world’s 5th largest economy, contributing 3.7% of the global gross domestic product*. So what Britain is doing is important, not only in practical terms, but also in sending a clear message to the world that people are anxious and tired. It will not be surprised if more exits to come, be it ‘Italeave’, ‘Byegium’ etc. Together with the upcoming U.S. President election, we are certainly living in an increasingly risky world. Q2: How would this affect the Chinese currency RMB? Brexit makes it more difficult for China to maintain a stable currency. Chinese policy is to keep the RMB stable against a currency basket. It is believed that the pound sterling and Euro make up 3.9% and 21.5% of this basket, respectively, and as these two currencies weaken sharply in response to Brexit, it would drag the RMB down against the dollar. This would be highly unwelcome in Beijing, which is trying to reduce capital flight. It is likely the People’s Bank of China would resort to intervention to stabilize the RMB, and it has the resources to do so. It is important, however, that the Fed refrains from any increase in U.S. interest rates for the foreseeable future, to avoid adding further downward pressure on the RMB and many other currencies around the world. Q3: What are the ramifications for China’s central bank? It is likely that the Chinese leadership can recall the global financial crisis of 2008, when they were able to insulate China from the crisis with various forceful measures. It is certain that this time round, if necessary, they will also act forcefully, but the difference is that this time, debt levels in China are much higher so while the Beijing government should be able to maintain stability and growth on the Chinese mainland, it is no longer possible for China to act as a huge engine of growth for the global economy, as was the case following the 2008 crisis. Q4: Where do you see investment opportunities? 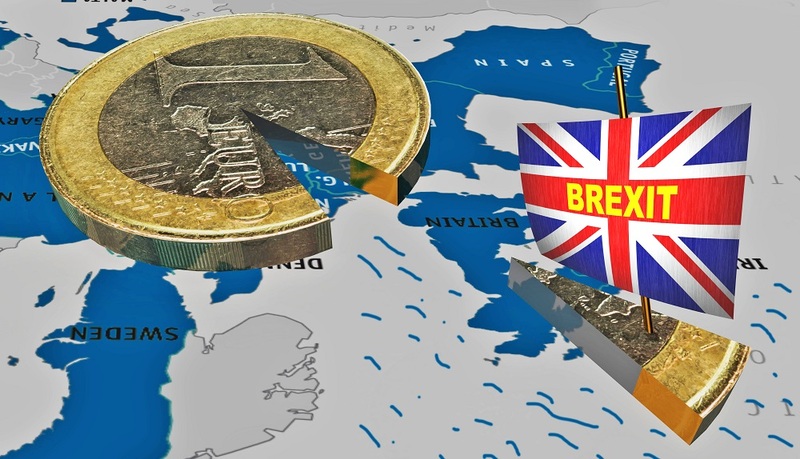 The market is expected to react very negatively towards Brexit, but soon afterwards, investor will go back to focus more on fundamentals, the Fed, and the U.S. election. We believe it could be a buying opportunity by focusing on the high quality companies as uncertainties subsided. Although China also has problems to face, the country is still able to maintain a decent growth rate while maintaining national unity. For bargain hunters, Asian equities and credits, especially China, are very attractive in the current global environment, where there is a surplus of savings and risks are known and priced in, as compared with the uncertain risks in the Eurozone. Q5: How should investors position for the future? Investors are expected to put even more emphasis on diversification. Investors need to identify good fund managers who can find the right investments, providing the right balance between risk and reward, in this difficult situation.